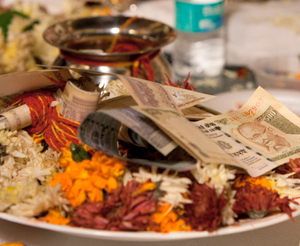 The Big Fat Indian Wedding episode showed many tragic consequences of asking for and giving dowry. The testimonies of women and families who went through dowry harassment, brought the issue out in the open. Inspired by the stories on screen, our viewers wrote in to share tales from their own lives. Here are a few of them. 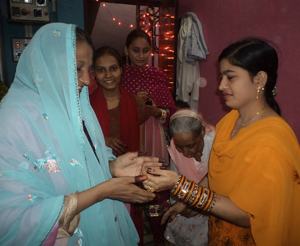 "This episode really touched me as my family has gone through this pain of dowry in the past. 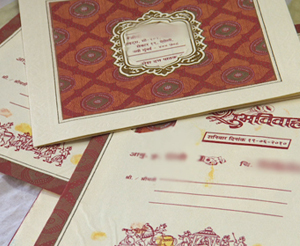 In 1975, my dad gave a dowry of Rs 5,000 to get my eldest sister married. I was a five-year-old boy then and did not understand what it was. But I do know that he repaid this loan over the next five years. For a low-income family, this was a big deal. After many years of being married and having four kids (three of which were girls—who died as infants, but the boy survived), my sister’s husband left her and married another woman. My dad, who was not educated and feared approaching the police and the law, tried hard, but could not stop it. Since then, my sister has been living with the support of our parents and brothers. Today she has a good life and is a grandmother of a wonderful boy. When my brothers and I grew up, all three of us got married without taking any dowry and we are proud of it." "I just saw today's episode and would like to share something. Like every other village in Haryana, my village is also caught up in the dowry system. But my family decided to be an example for others. So, for my cousin’s wedding it was decided that we would do the ritual with only one rupee and a procession (baraat) with just a few members. Even though the girl’s family forcefully gave furniture, the couple is perfectly happy and is blessed with a beautiful baby girl." "I am a 26-year-old girl from Delhi and like any other young girl, I have many plans for my wedding with regard to my clothes, my look, etc. I have been in a relationship for the past eight years and I am very proud to say that my fiancé and I have been able to convince our parents to postpone our wedding till the time we are ready to shoulder its costs. We shall fulfil all our dreams to have a memorable day, but with our own money. Although we have given our parents a sense of social security by getting engaged, we shall marry only when we are worthy of it. So both partners should decide together and not under pressure. Society will always complain, but in the end, it’s us who will suffer over such decisions." It was as far back as 2003 that the Gujjar community in the National Capital Region realized the need for low-cost weddings.